One of the many community gardens targeted as local food hubs. Because many of Birmingham’s residents do not have access to healthy food, the city’s local quality of life has declined and the prevalence of diet-related disease among lower-income individuals has steadily increased. In 2010, Project for Public Spaces was hired to make a number of recommendations that now position the city to effectively solve these problems and set a new, healthier precedent. 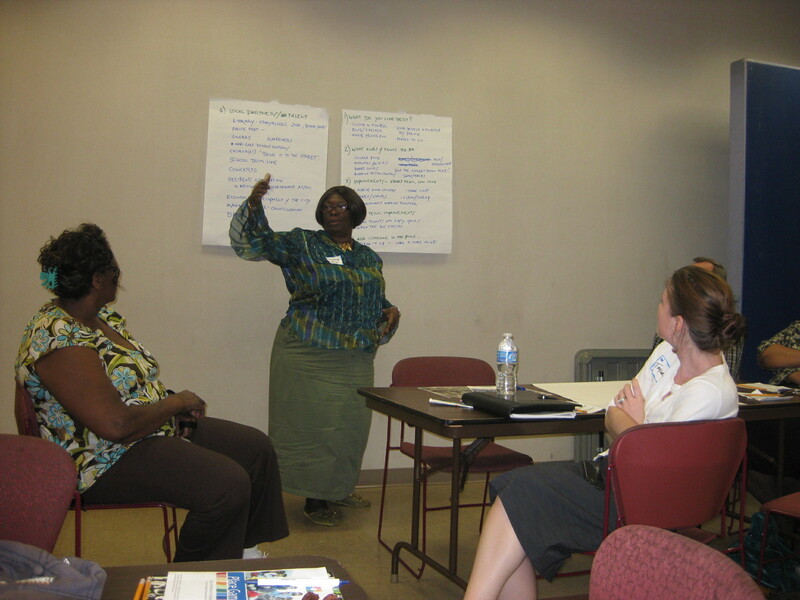 To address the issues of accessibility, PPS proposed the implementation of Healthy Food Hubs throughout Birmingham, in which patrons can not only purchase quality, affordable food, but can also attend cooking and nutrition classes, congregate and socialize with others, and receive healthcare, among other activities. Because a single solution will not remedy the disparate barriers that locals face, however, PPS also used feedback from residents to propose community garden-based farmers markets and the expansion and integration of the peddler and farm stand systems into retail and civic areas. PPS has provided Main Street Birmingham with a comprehensive plan and the City is starting pilot projects to strengthen local market activities and establish Healthy Food Hubs. 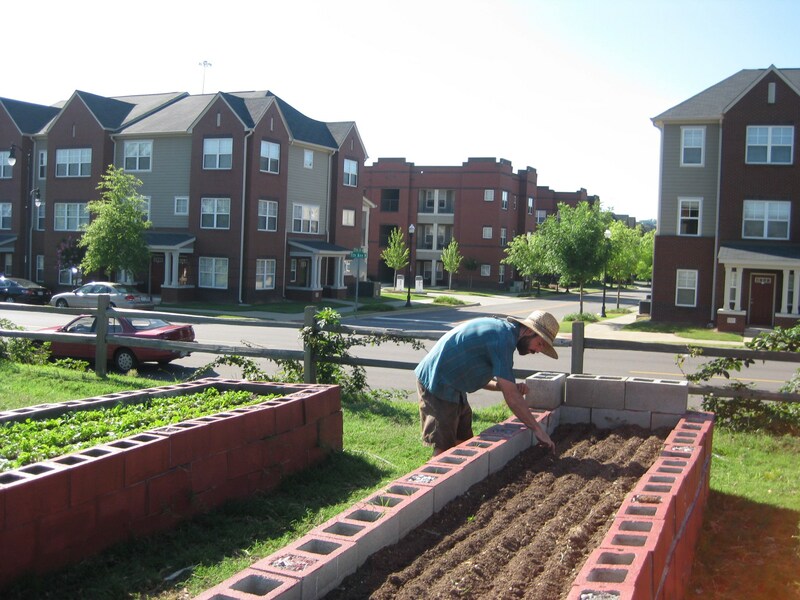 In Summer 2011, Main Street Birmingham initiated a pilot program to get local produce into the City’s corner stores and they are currently working with local community organizations in several neighborhoods to help them start farmers markets. The Birmingham News reports on the early successes of this program at City Meats & Vegetables in Woodlawn. Community workshop session to identify issues, needs, and desires of the local food system.